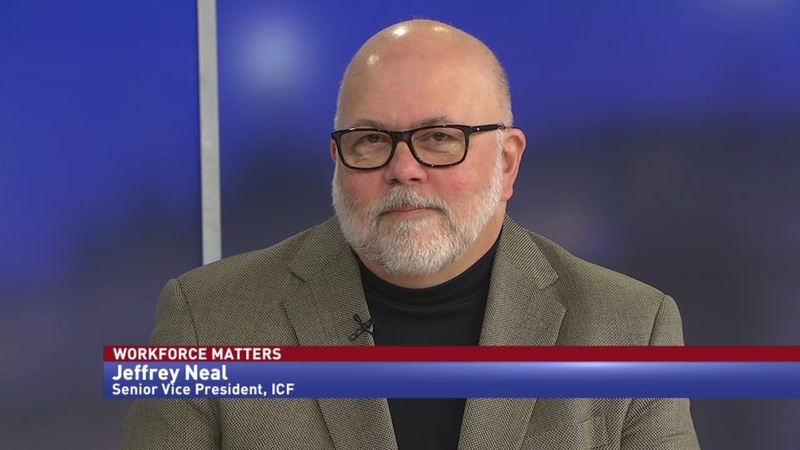 Jeffrey Neal, senior vice president of ICF, discusses “fragmentation” in the civil service, and why individualized hiring processes might not solve all staffing problems at agencies. 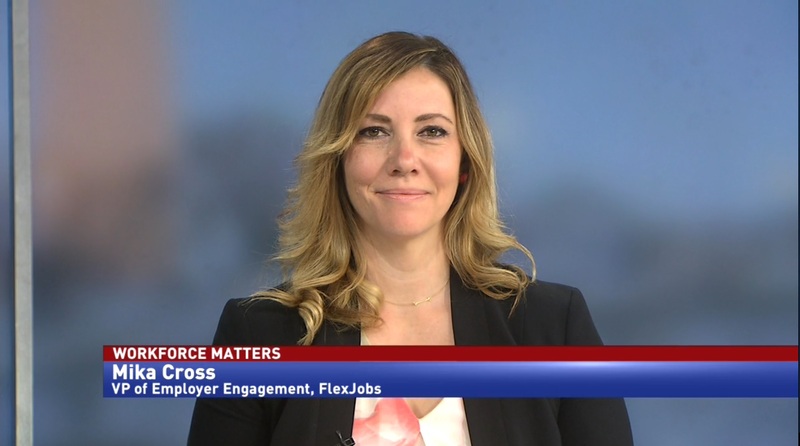 One concept quickly gaining traction in government HR is agency individualized hiring processes. 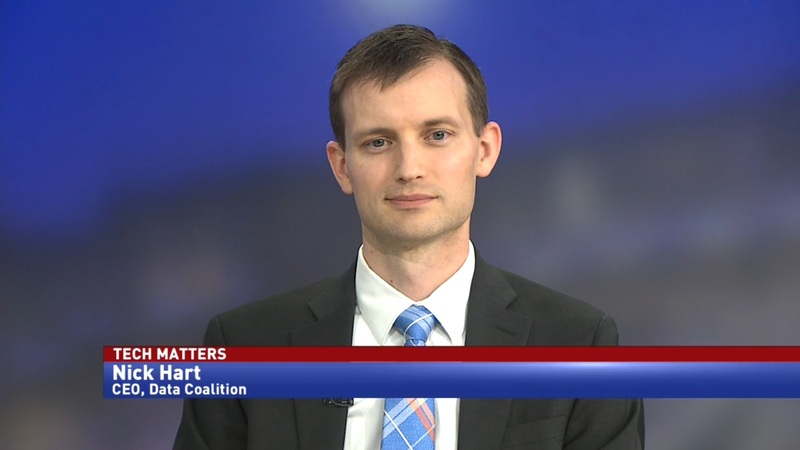 As part of the recently introduced Taxpayer Protection Act, the Internal Revenue Service would streamline its critical pay authority, allowing it to recruit tech talent faster, and differentiate its hiring process from the rest of the federal government. 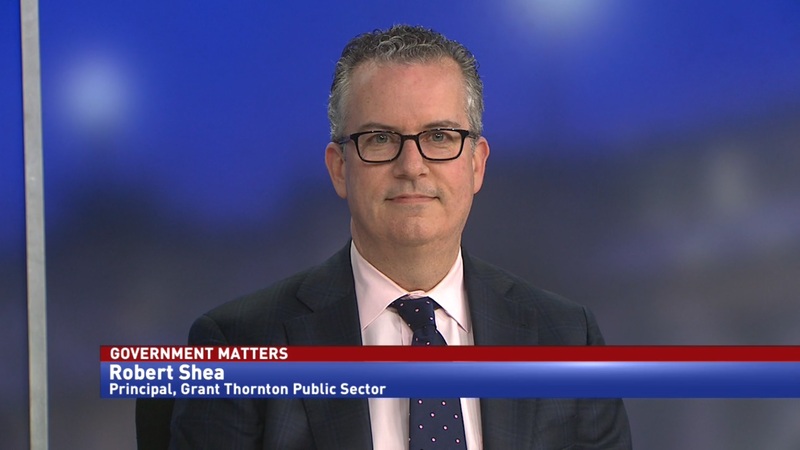 Jeffrey Neal, senior vice president of ICF, told Government Matters that ideas like this are “fragmenting” the civil service, and it’s important to strike a balance between fracturing the federal government and treating it as a single enterprise.